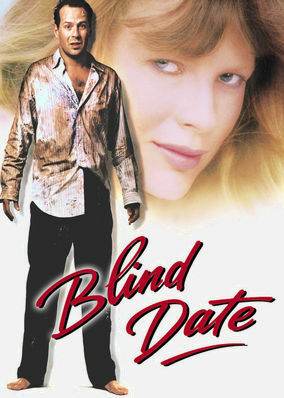 Stressed-out executive Walter Davis takes his sister-in-law's cousin on a date to a business dinner, but doesn't heed warnings not to let her drink. The TARDIS is diverted to San Francisco on ! the eve of the year 2000. 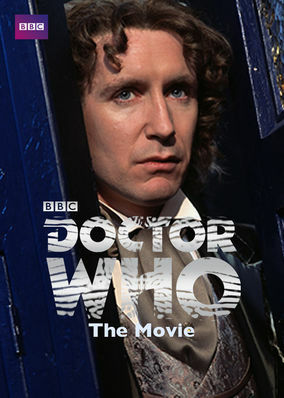 The Doctor is fatally wounded but regenerates in a new form. New Year's Eve, 1999. A sabotaged TARDIS could spell disaster for the planet -- we're not talking Y2K here.